As the Tennessee General Assembly considers vouchers as part of the education agenda this year, it is important to look at the evidence. That is, do vouchers work? 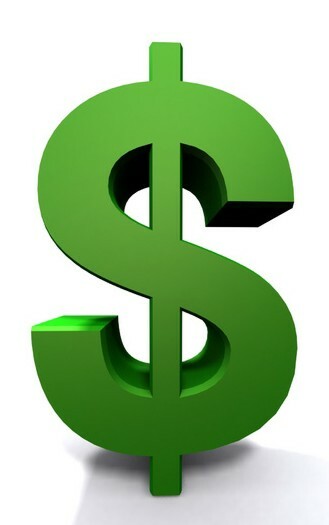 Do voucher programs lead to improved student outcomes. Until now, most research has been mixed, with some suggesting modest gains for students, while some studies showed no significant improvement. These studies focused on older, typically smaller programs. Now, however, there is data on some statewide voucher efforts. That data suggests, quite strongly, that vouchers don’t work. 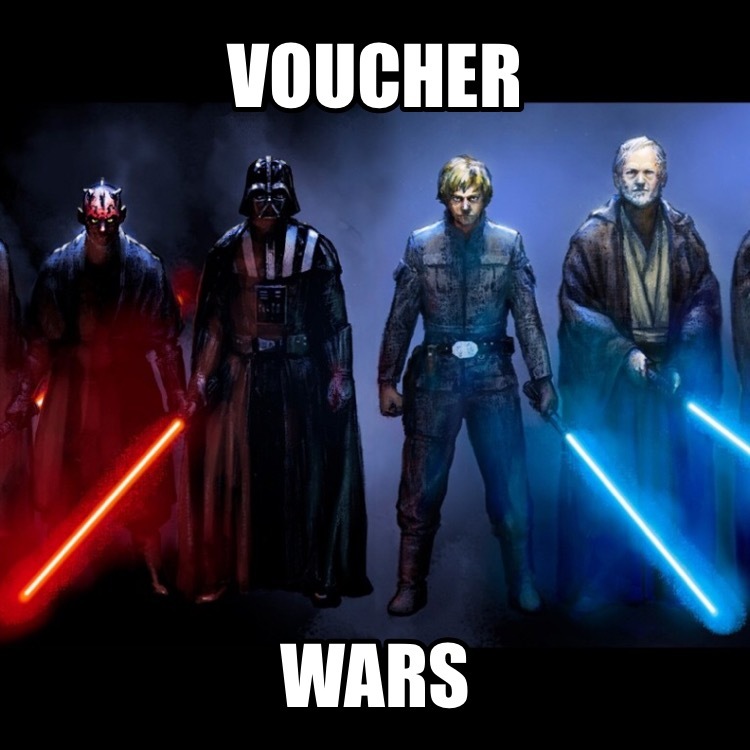 In fact, the studies indicate vouchers actually cause student achievement to decline.